Welcome! Established in the fall of 2013, the Tyler Junior College Archive and Special Collections (Archive) is responsible for identifying, maintaining and making available records of enduring value that document the history and development of the college. The Archive also collects materials of interest and significance from alumnae and others that help illustrate the college's interaction with the community. For information on our collections, how to transfer college records to the archive, or what types of materials we take as donations please see the links below. Access to the special collections held within the Archive is by appointment only. Please contact Robin Insalaco at rins@tjc.edu or 903-510-2549 or Kerry Johnson at kjoh2@tjc.edu to request information about or access to these collections. The TJC Historical Photo Collections documents the history and activities of the college through photographs supplied by a variety of sources. The photographs may not be taken from the Archive, but a digitized version may be available upon request. This collection is still being processed, and when this is completed, a detailed finding aid describing the photos in the collection will be posted. The TJC Publications Collection consists of a variety of documents and communications produced by the college or its students. A listing of what the collection holds is being prepared and a detailed finding aid will be posted when completed. The Tyler Junior College Archive has recently completed it first digitization project in partnership with the LYRASIS Digitization Collaborative. 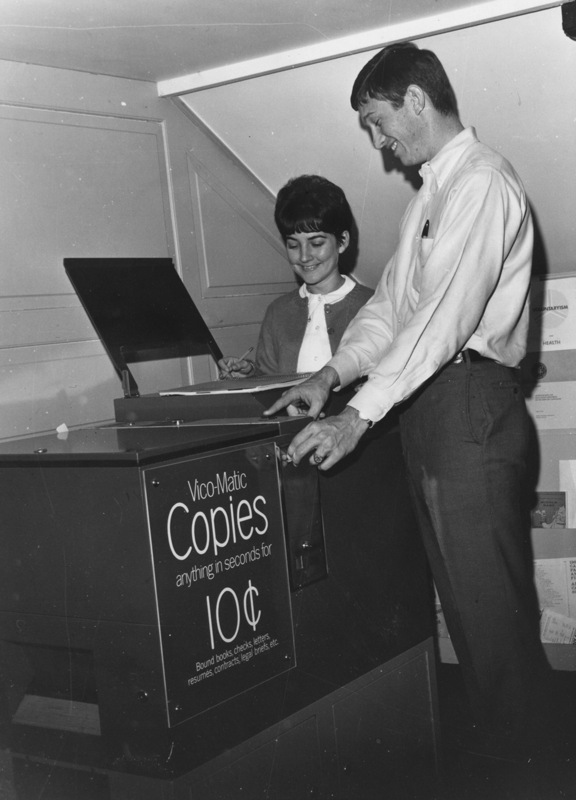 Through the Collaborative's partnership with Internet Archive, our yearbooks as well as our student publication, The Bell Tower, were scanned cover-to-cover in full color. The links provided below will take you directly to the specific volumes allowing you to view in a variety of formats. Enjoy! Tyler Junior College was established in 1926 and was housed in the Tyler High School until moving to its own campus in 1948. The Alcalde, the high school annual, became a combined yearbook for the 2 schools until 1934 when the college began publication of their own yearbook, the Apache. The Alcalde was not published in 1933, and the Apache was not published in 1940, 1943, 1944, or 1945. The Apache ceased publication in 1981. The Bell Tower consists of works created solely by Tyler Junior College Students.